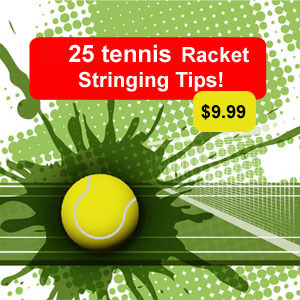 Here is another installment of my $10 and under hybrid tennis string combinations. This installment comes from the German company Volkl. Historically Volkl is known for its quality production of downhill ski equipment and if you visit volkl.com that is where you will be directed to. In 1972 Volkl made their first composite tennis frame and has been creating professional grade rackets since. 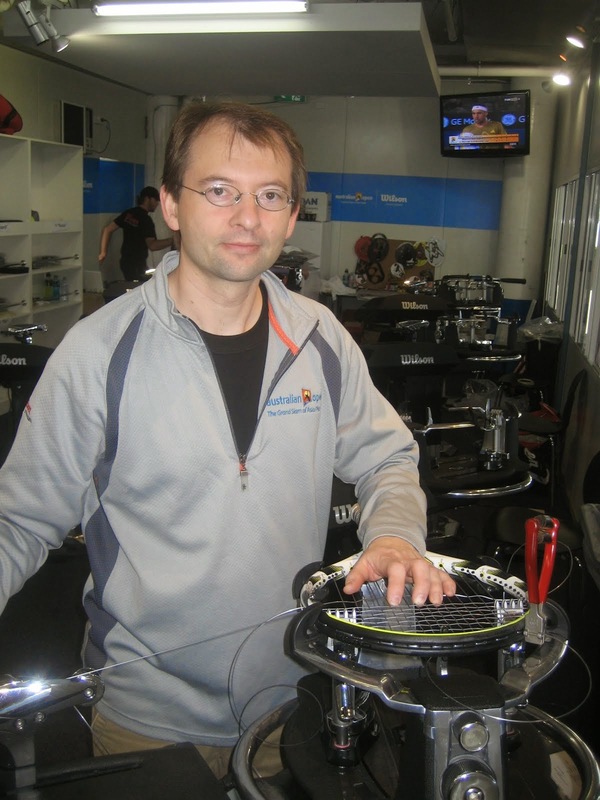 You might have heard about the big grommet technology,the C10, V1 or are more familiar with its recent ORGANIX or POWERBRIDGE racket lines, visit Volkltennis.com. The Volkl V-maxx Poly 17g / synthetic gut 16g comes in at just under $10.00 with a sale price of $9.99 set. Although Volkl is not generally known for its strings, this might be worth a look if you are trying to find some balance between your synthetic gut string and your full poly set-up. Marketing info: Combining spin responsiveness and comfort the Volkl VMaxx 17/16 hybrid set including VPro 17 and VWrap 16 The thin copolyester string normally used in the mains provides incredible bite on the ball for excellent spin while also providing durability In order to soften the feel of the string bed VMaxx includes a double wrap synthetic gut VWrap to install in the crosses to provide some extra flexibility The combination makes it easy to experiment with hybrids providing a blend of the string properties for durability and playability. Construction Monofilament copolyester Double Wrap 123 mm. Monofilament polyamideGauge 130mm. Color Silver/Black. This combination also comes with a thinner 18/17 version. You will find that if you do not break much string than the thinner 1.18mm (poly) and the 1.25mm (synthetic) combination might work best. You are sure to get more control and feel in the thinner set-up. Sometimes going with a new poly brand string gives you some different feel than your used to so give some new options a chance. Please email with comments.